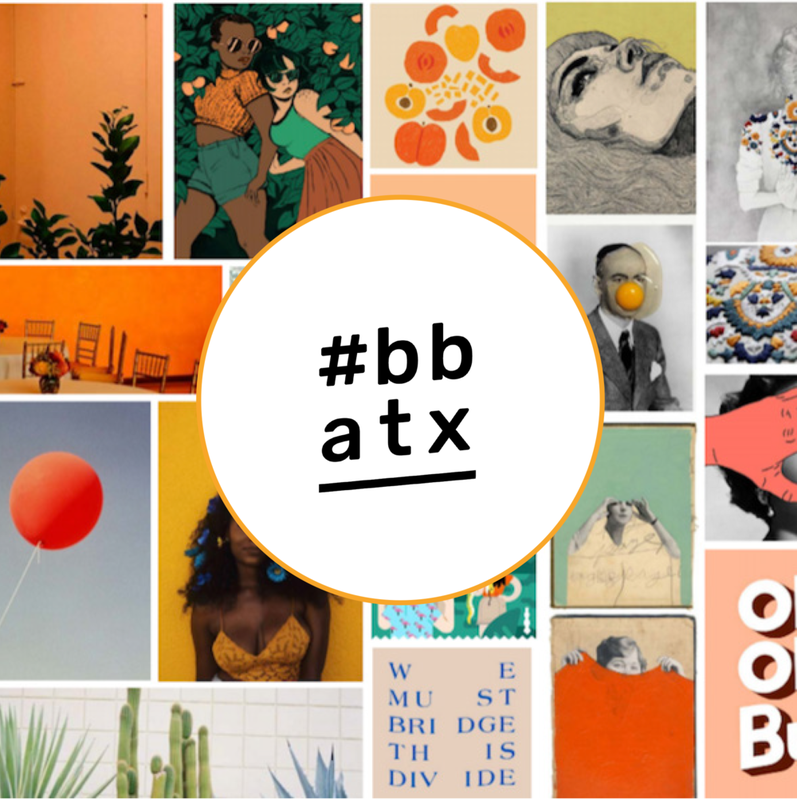 In 2015, group work founder Jane Hervey launched #bossbabesATX, a series of networking meets and pop-events in Austin, Texas as a means to amplify and connect self-identified women in creative industry. Since 2015, Hervey has overseen the organization's business development, programming, creative direction and strategic partnerships (with companies like the LINE ATX, Aceable, General Assembly, Karbach Brewing, Co., Austin Eastciders, ENJOY, Fun Fun Fun Fest and more). 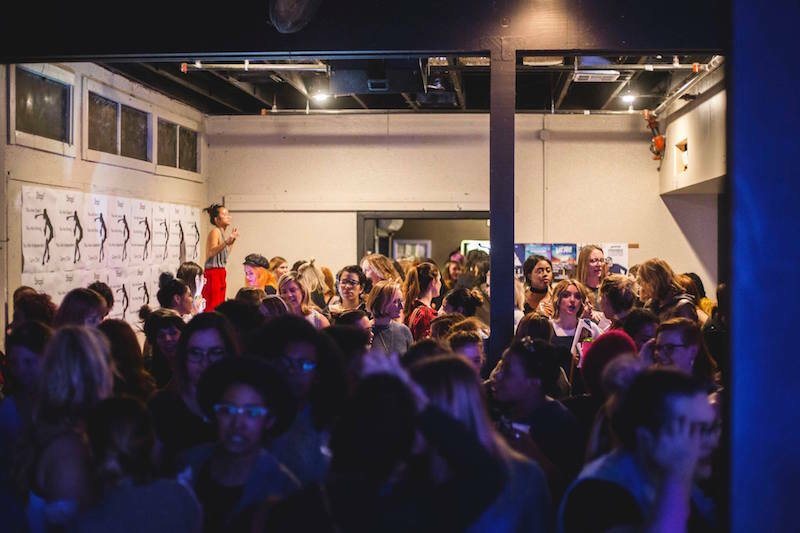 Since its founding, the organization has provided a platform of socioeconomic opportunity to more than 1500+ women and nonbinary creatives. Online, the nonprofit's following has surpassed 50,000 users, and its 50+ events per year see more than 15,000 attendees. *It's important to note #bossbabesATX is not an ongoing group work client. 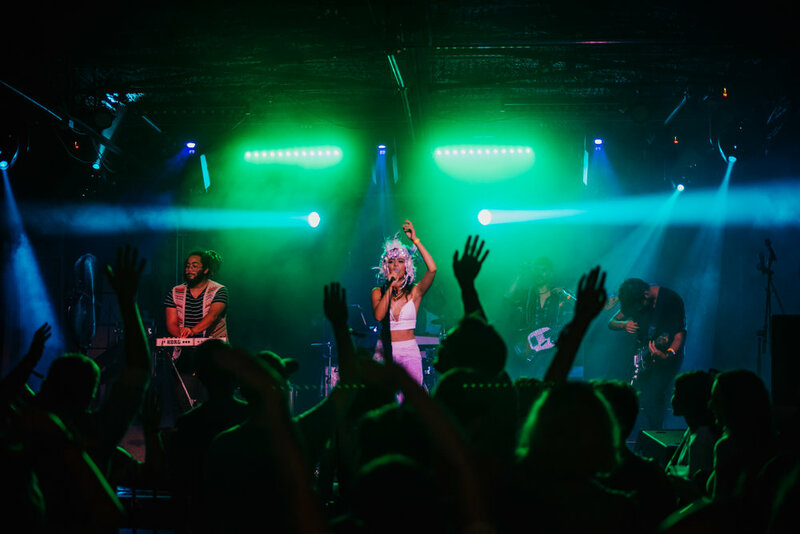 This project of Hervey's became a nonprofit institution in 2017; this project is included in group work's portfolio as representation of Hervey's previous event production work and her work developing #bbatx from 2015 to 2017.